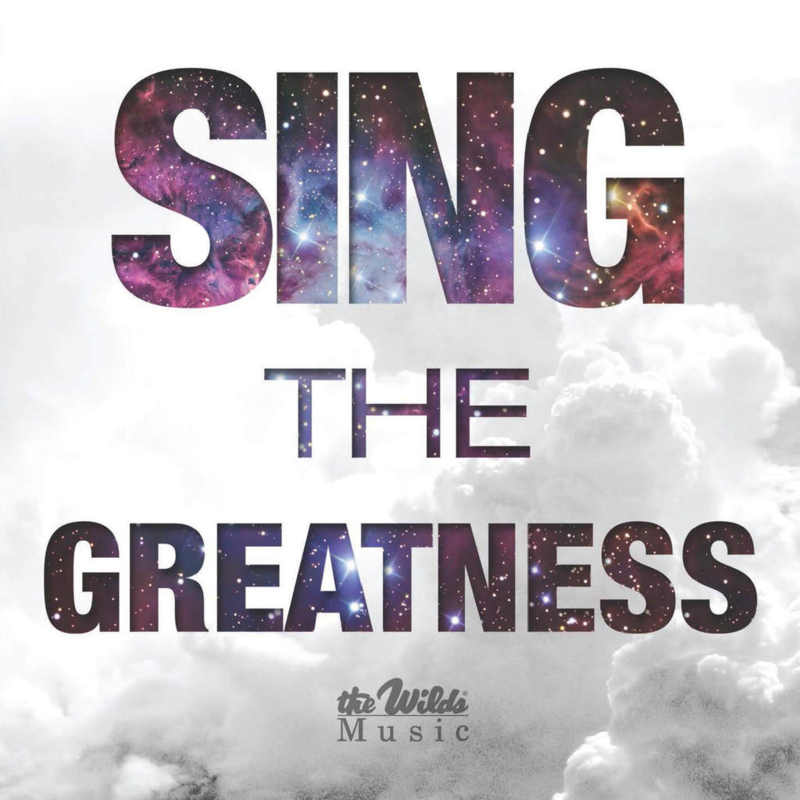 0:30 4 And Can It Be? 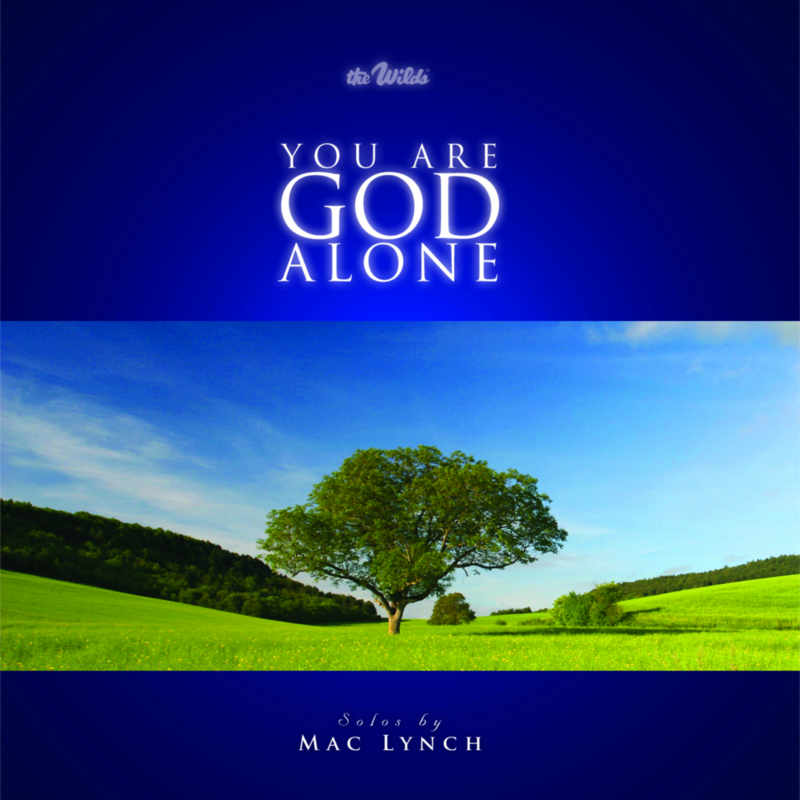 0:30 11 Who Is Like You, O God? 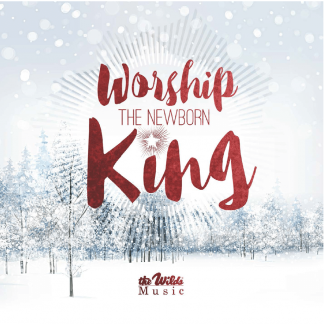 The selections on this recording were chosen to encourage us to meditate on and worship our one true God. 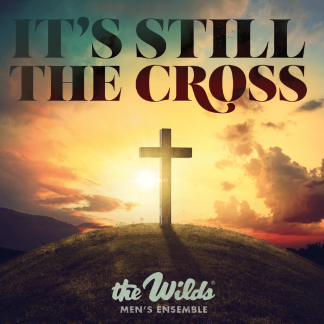 There is no category of competition, for our God is greater than all! 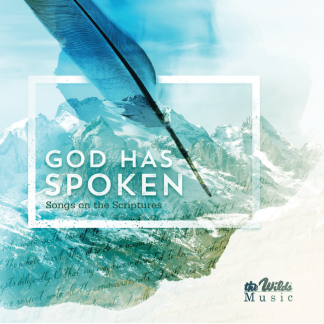 This CD features a vocal ensemble and includes several vocal solos and duets. 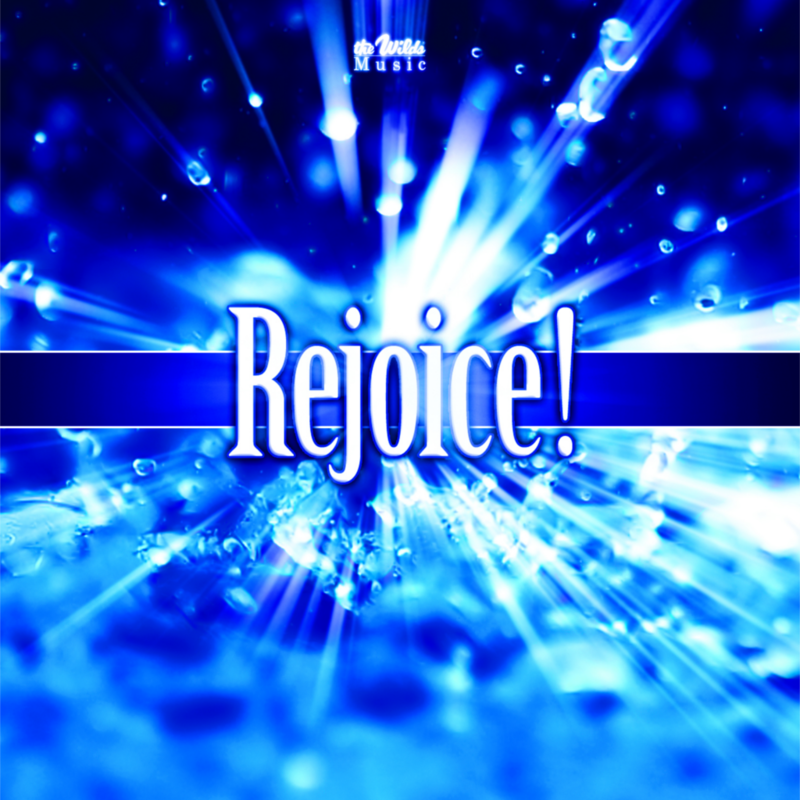 Enjoy wonderful reminders of how believers can spend a lifetime and an eternity rejoicing with confidence in our God. 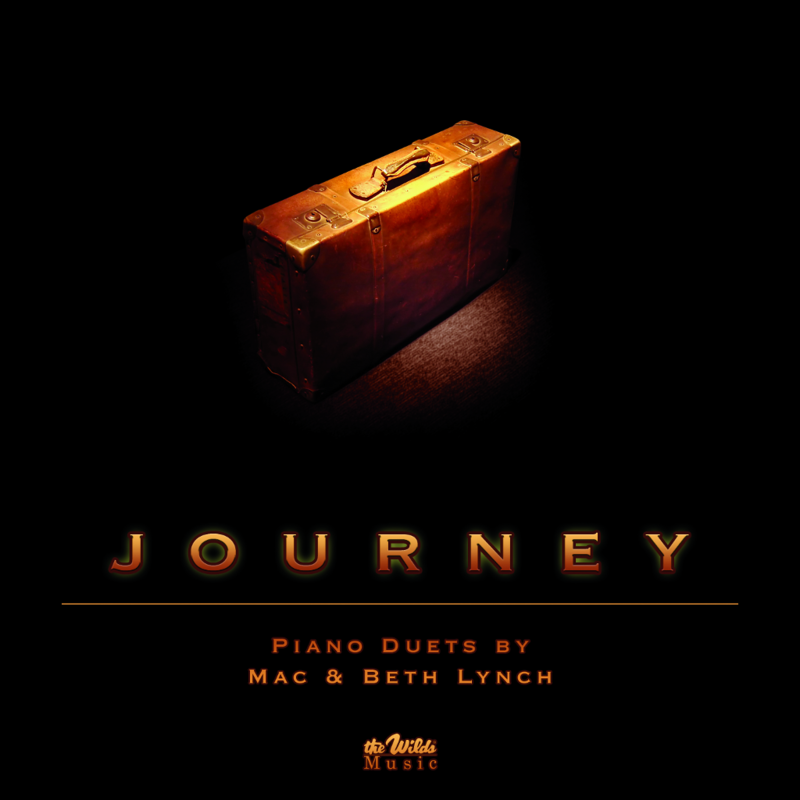 This recording features piano duos by Mac and Beth Lynch that focus on the blessings, trials, and sweet communion that every Christian can enjoy as we travel on our journey home. 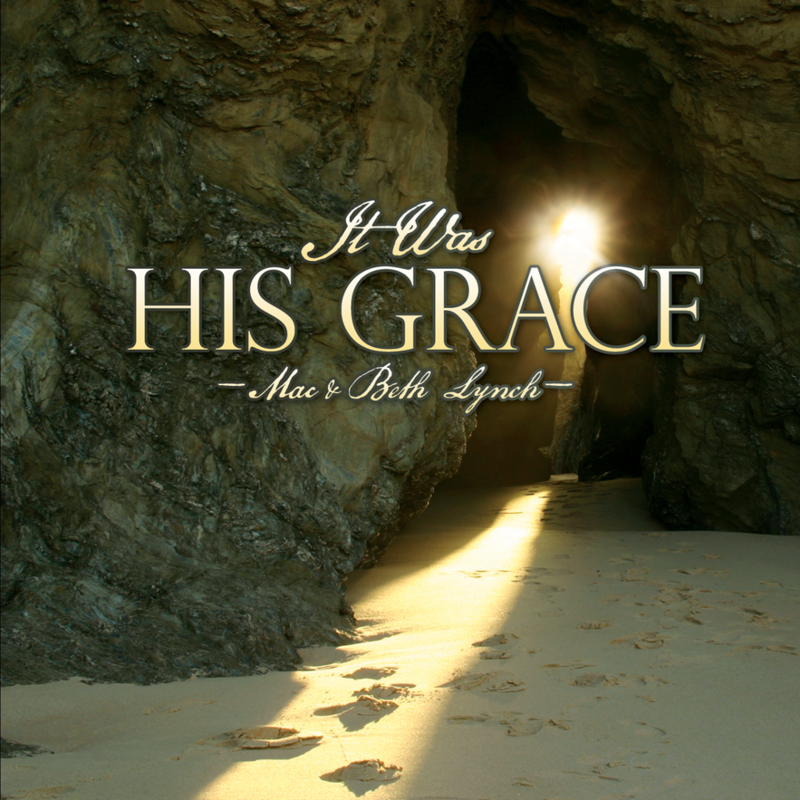 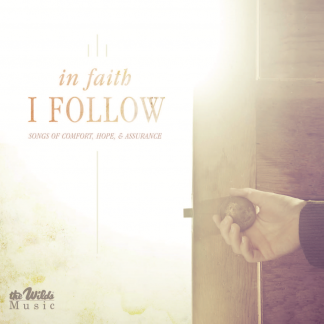 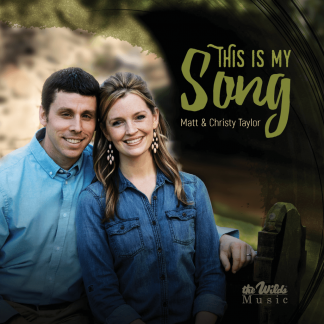 The solos, duets, and instrumental selections in this CD reflect the progress of a Christian’s salvation, sanctification, and every step to glorification. 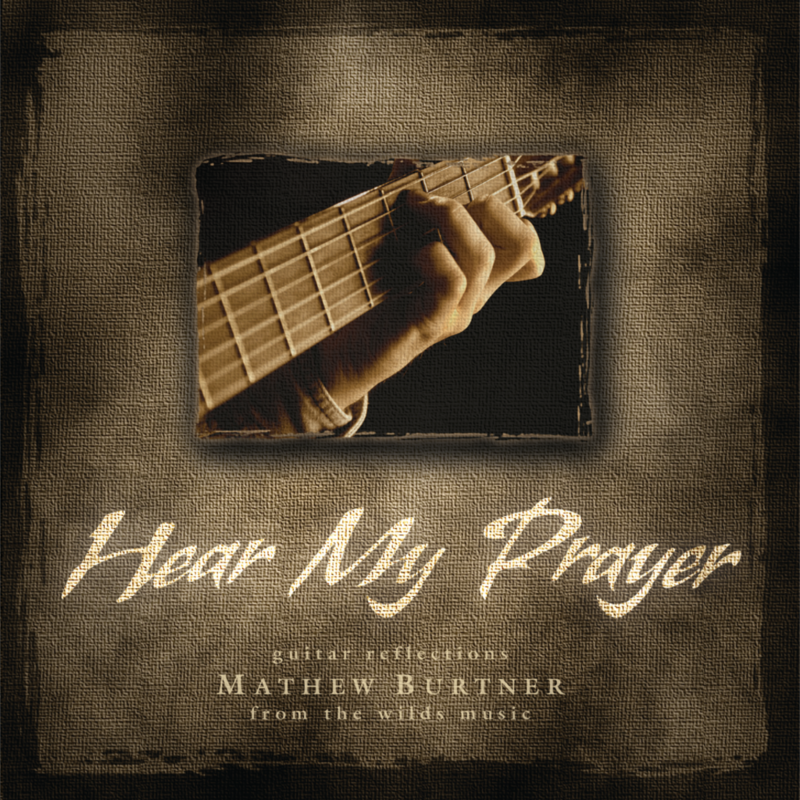 This recording features classic guitar solos by Mathew Burtner with selections accompanied by orchestra, oboe, flute, or strings. 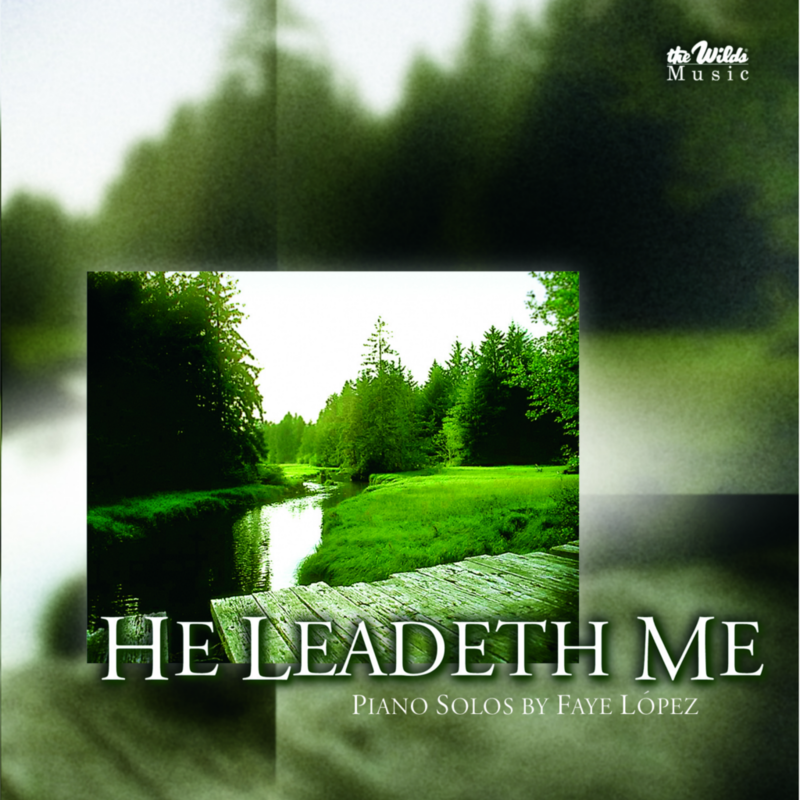 Beautiful piano selections arranged and played by Faye Lopez.